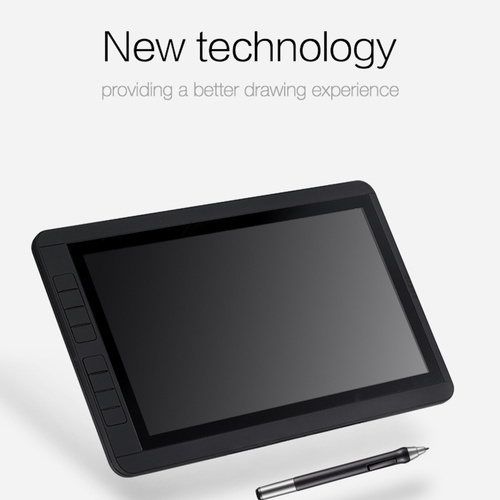 Huion DWH69 is a new wireless pen tablet. 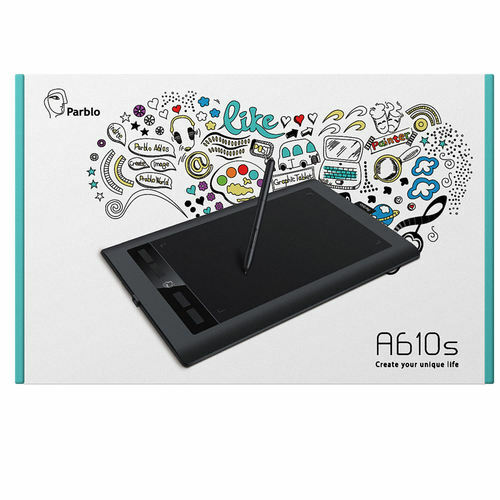 Speedup your workflow, enjoy the freedom and flexibility of wire free connection. DWH69 has wider working area with increased control and productivity. 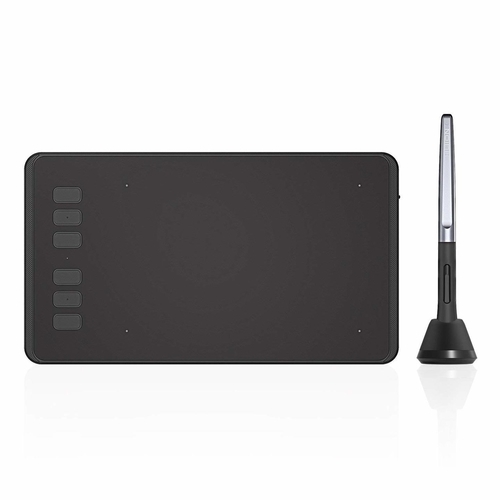 With 2048 levels of pressure-sensitivity, 5080LPI high resolution, it's a great choice for Creative Professionals. 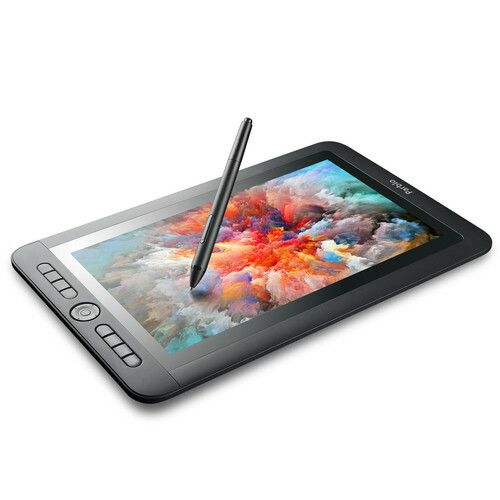 Eight Express Keys and a 1.8" TFT LCM humanised interface This is the first Huion tablet that features an original 1.8" TFT LCM humanised interface. 8 Express Keys for more efficient workflow.